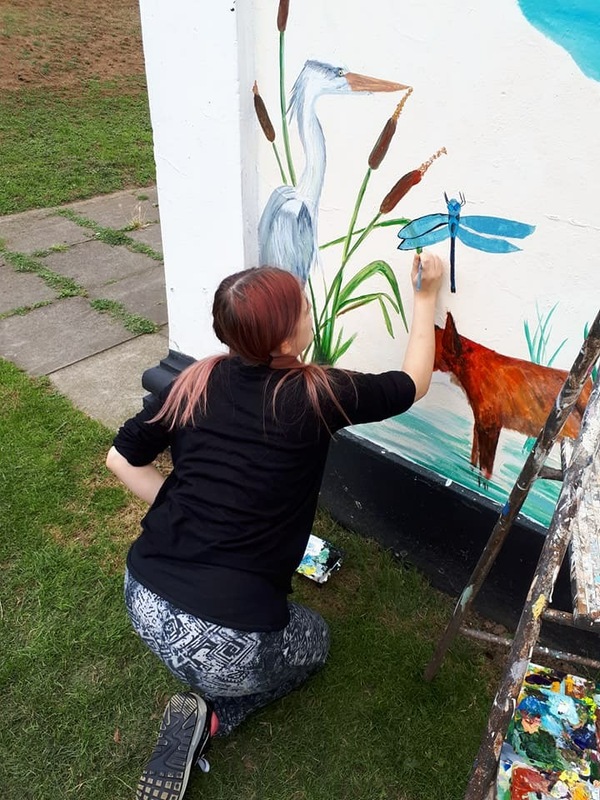 Keep am eye on the Sheppey Community Media Centre home to Sheppey FM 92.2 as our work to decorate the outside in community artwork continues. Our launch mural highlighted the Islands rich and diverse wildlife and marine life around our coastline. 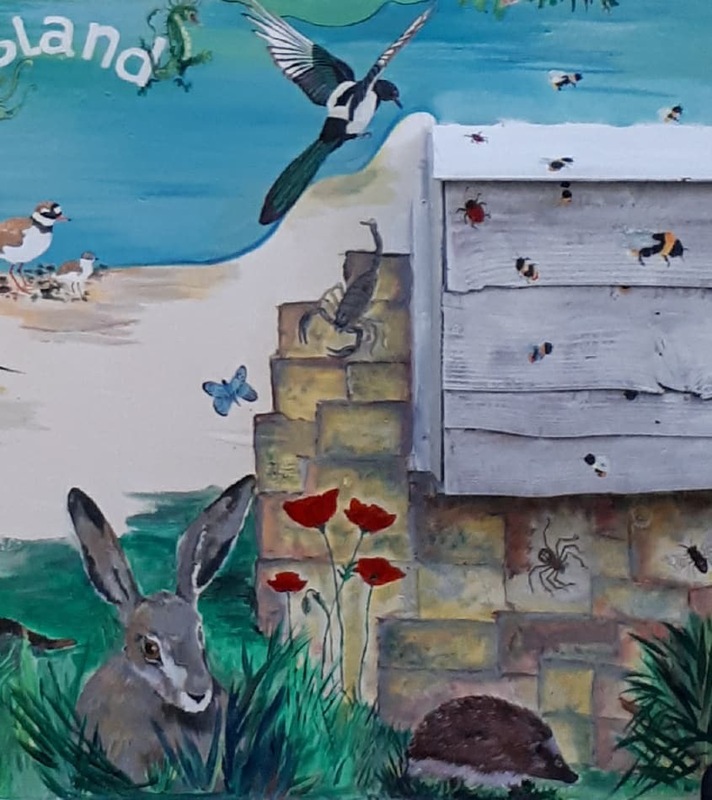 On 15th Decemeber we opened our fabulous wildlife and memory mural at Sheppey FM, over the last few weeks young people worked with artist Julie Bradshaw, to desgin and paint a bright and fun mural. To help finish the mural students from Sheppey College supported residents at Barton Court to paint sea shells and oyster shells to help decorate the mural, creating a 3D senory feel to help with memory and to engage the community. We had lots of fun and the students shared their expereinces of living on Sheppey with residents as together they created beautiful painted sea side memories. In May our work with artists and prisoners at HMP Elmley will also be installed, this new artwork features three painted panels each revealing Sheppey’s bygone past, uncovering a few new discoveries to find out about too. 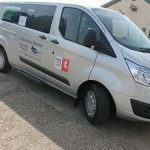 Thanks to our funders and supporters Colyer Fergusson Charitable Trust. 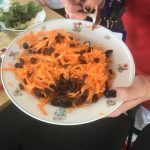 Swale Borough Council, Jewsons, Swale Campus, Barton Court Care Home, Sheppey FM 92.2, Sheppey Community Media Centre,HMP Elmley and MP Gordon Henderson..